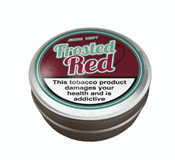 Jaxons snuff has been established since 2007. The snuff is made here in the North of the Uk. The snuff is made using methods and machinery from the past. 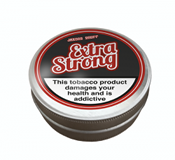 NSF is a mild medium coarse snuff fine ground NSF dark.